Court Ordered Classes has donated to the NMHA annually. We are individuals who have experienced and are seeking recovery from mental health problems or addictions. We are families of loved ones who have struggled with these issues, or been lost to suicide. We are advocates who see mental health as a public health and social justice issue. We are mental health care professionals who believe that an individual’s goals for recovery should come first. We are primary care doctors and nurses that see the impact of poor mental health in our patients’ general health everyday. We are researchers who are unlocking the secrets of the brain and human behavior. We are businessmen and women who understand the benefits of good mental health to the bottom line. We are school officials who see children fall behind due to unmet emotional needs. We are youth who want to help our peers with mental health problems. We are people who believe in the mind-body connection and power of prevention. We are people of all faiths who support fellow congregants with mental health and substance abuse problems. We are Republican, Democrat and Independent voters who view this as a people issue, not a partisan one. 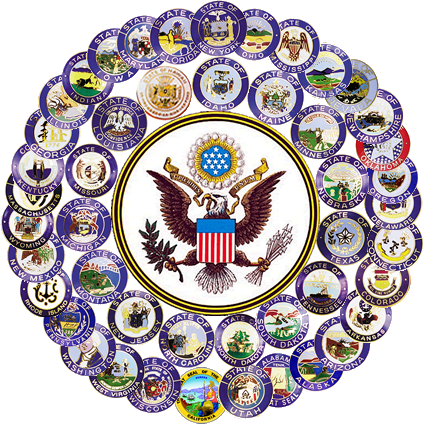 We are public officials who are trying to change systems from within. We are law enforcement and corrections officers who see the effects of untreated illness and wish there were better services for the people we encounter. We are active duty military, veterans and families who know the stress of combat. We are survivors of natural disasters, domestic abuse and street crimes who confront the psychological effects of these traumatic events everyday. Court Ordered Classes is also affiliated with the National Mental Health Association (NMHA). 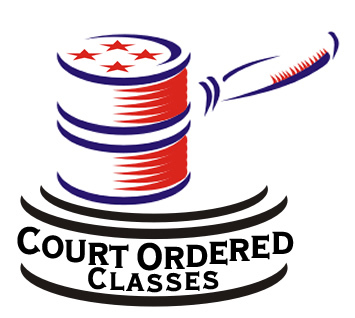 Court Ordered Classes and CourtOrderedClasses.com Copyright © 2007-2019 All rights reserved by Court Ordered Programs, Inc.